United Steel Industry Co.,Ltd as member of United Steel Industry Group, is one of the best manufacturers & exporters of steel pipe and pipe fittings in China. United Steel Industry CO.,LTD is a professional manufacturer & exporter of steel pipes in China. Products including carbon steel pipe(SMLS pipe/ERW/LSAW/SSAW),stainless steel pipe,galvanized steel pipe,alloy steel pipe and the related products.We offer perfect service to our customers and bring in the highest quality steel pipes at the most competitive price for our Clients. Our entire operations are focused on the precise demands of our client needs. With stocked 60,000 tons various of steel material in 30,000 square meters warehouse ,located in Tianjin and Singapore. So far,United-Steel has built a first-class hot rolled and cold drawn production lines for seamless steel pipe, and HF welding and submerged arc welding. The company has been insisting on the standard from authoritative organizations such as API、GB、ASTM、DIN、JIS、ISO. Each year it produces different standards of seamless steel pipe and welded steel pipe up to 800,000 tons. And the products are widely applied to many industries such as petroleum industry, chemical engineering, medicine, paper plant, shipbuilding industry, provisions, nuclear power, ammunition industry. Besides, United has applied different test methods to test the finished products, concluding eddy current test, supersonic inspection, spectrum analysis instrument. As the most important steel pipe exporter in China, DMH United-Steel has become the qualified supplier to PDVSA, TOTAL, EGPC, NIOC, NNPC, PEMEX,OOC, ONGC, SARB, CCED, Southern, NOV. Products have been widely applied to various industries around the world such as petroleum and gas transportation industry, pressure vessel industry, machinery industry, etc. 1.Strong financial support:we can handle max amount 30-50 million dollars for an order. 3.We can provide you with all the required documents when the tender is in progress. 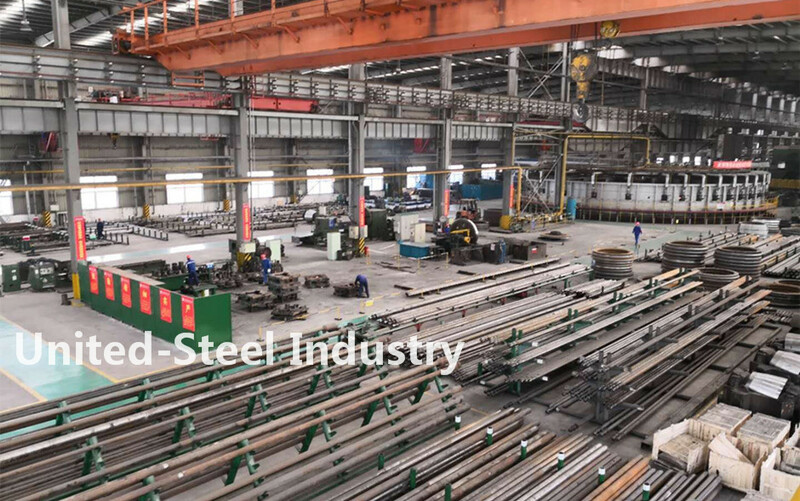 UNITED STEEL INDUSTRY CO.,LTD(USI Group) is one of the largest steel pipe groups in China, Established in1989,wiith overseas headquarter in Singapore, and domestic headquarter located in Suzhou Industrial Park, Suzhou City,Jiangsu Province,China. 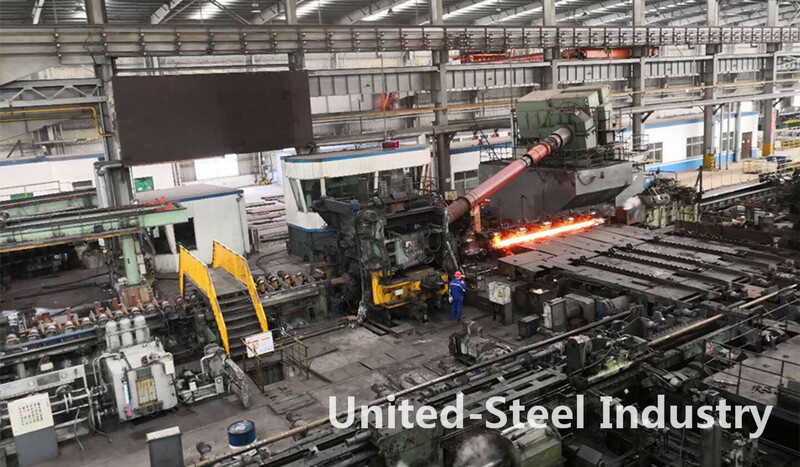 Adhering to our principle of "quality is the culture,prestige first,treating customers as supremacy.we are confident to supply customers with high quality products at very reasonable prices.If you are interested in any of our products, please feel free to contact us: info@united-steel.com.